Fluff Bum Sweetness! – It's a T-Sweets day! 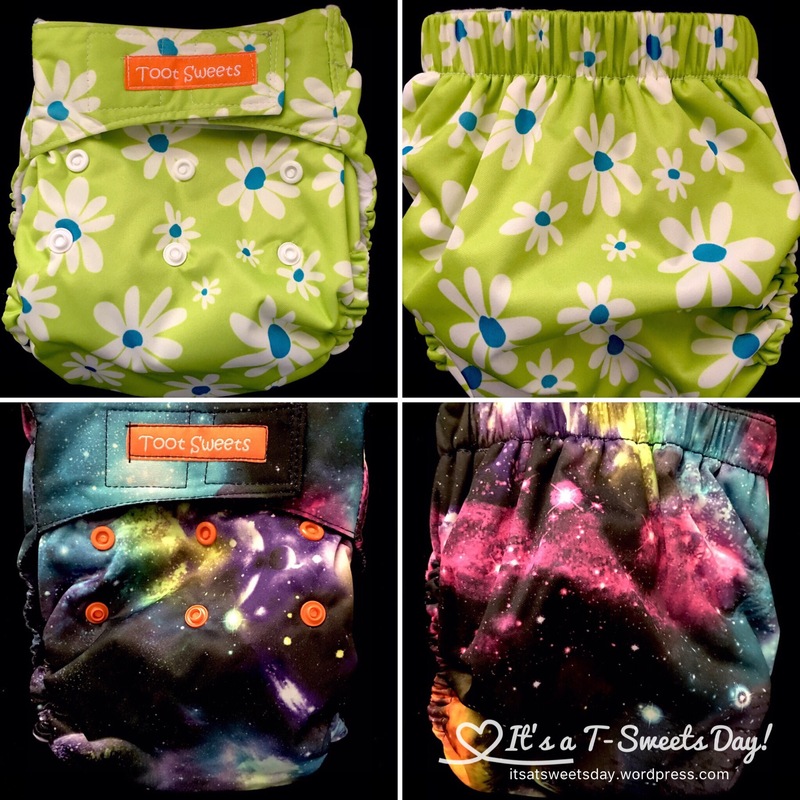 Published on July 6, 2016 by Tracy @ It's a T-Sweets Day! Aren’t the patterns just adorable? The top is Lime Daisy and the bottom is Galaxy. These are made with a completely waterproof Polyurethane Laminate outer and a super soft suede liner. The soakers are 100% organic bamboo /hemp. They hold A LOT of liquid! Here is UpTown and Mod Flowers. 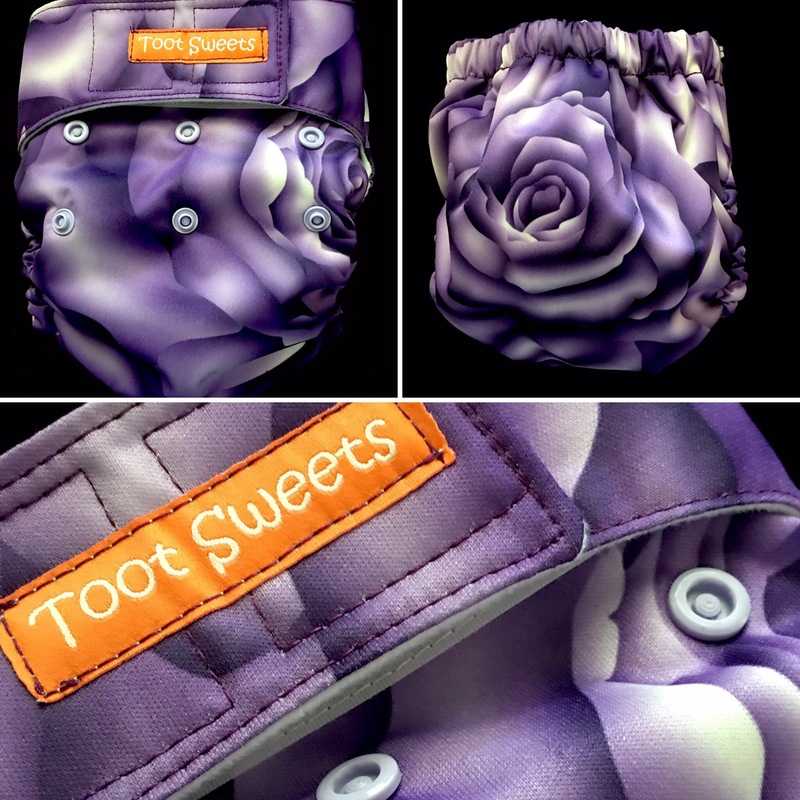 I can just picture a happy baby wearing these with a cute little ruffled tee. So cute! Purple Roses has a soft airy type of feel. I just love it! Yes, every diaper I make seems to be my favorite. If you are interested in cloth diapering, I have plenty available in my shop. Adorable as always, Tracy. 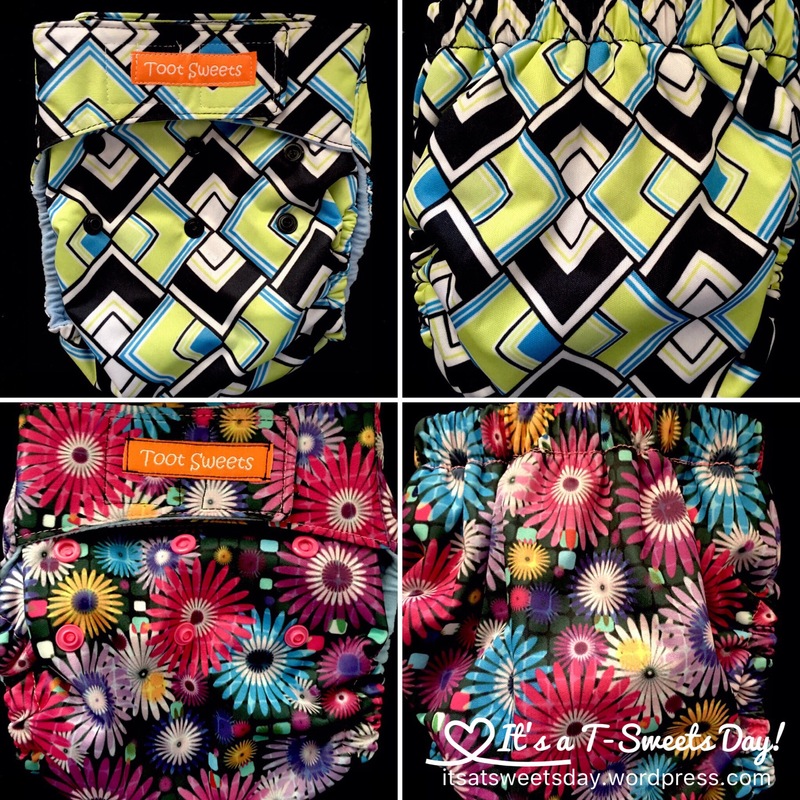 I used cloth diapers for my girls, but never had covers even close to those…very stylish! Thank you Kathy:). I agree, cloth diapering has come a long way! These are as easy to put on and off as any disposable. Cloth is definitely making a come-back (although, it never really went away for some that don’t utilize daycare!!). Yours are very trendy!!!! !